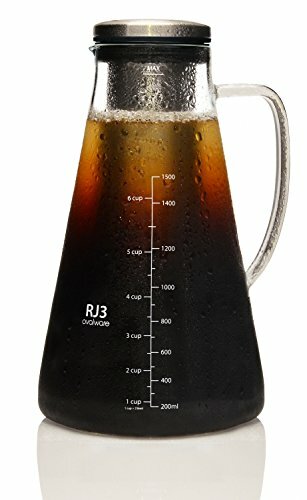 You might think that iced coffee is nothing special, but the cold brewing technique is designed specifically to make a cup that is flavorful and low in acidity without using hot water. This ‘secret' behind cold brew isn't really all that obscure, but it does eliminate the bitterness that comes with traditional iced coffee (made by putting hot brewed coffee on ice or refrigerating it to lower the temperature slowly). The acidic components that taste good in a hot cup of coffee oxidize when hot brewed coffee is left to cool, leaving a very bitter astringent cup that isn't very reminiscent of the original. Cold brew aims to solve this dilemma by extracting enough of the smooth flavors of the beans, but not the undesirable flavors. The basic steps to making cold brew are simple, but involve a touch of patience. Ground coffee beans are exposed to cold water and then left to drip slowly, or are immersed with the water and then filtered out later, for a period of time between 2-24 hours to extract sweet cold brew goodness. What makes these brewing devices worth it? 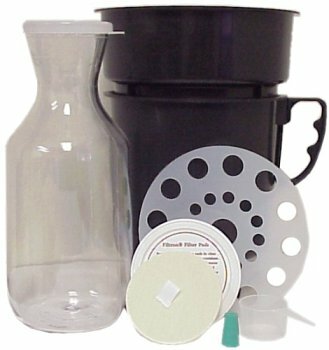 You could use a hot brewing device (french press) to make cold brew, but it does require a filter and a separate container to store the cold brew once it is ready to drink. The reason people are excited about these cold brew devices is that they take all the components of cold brew and clarify the process so you can enjoy your cup of cold brew with ease. Check out the details about these hand-picked cold brew devices and see which ones are best for your budget and lifestyle. This cold brew device is one of the originals on the market, and for good reason. Inspired by Dutch settlers' method of steeping coffee for 24 hours, it creates a coffee concentrate that lasts for a good 5-6 weeks. Experiment with your desired strength by adding water and ice to the concentrate for a tasty cup. 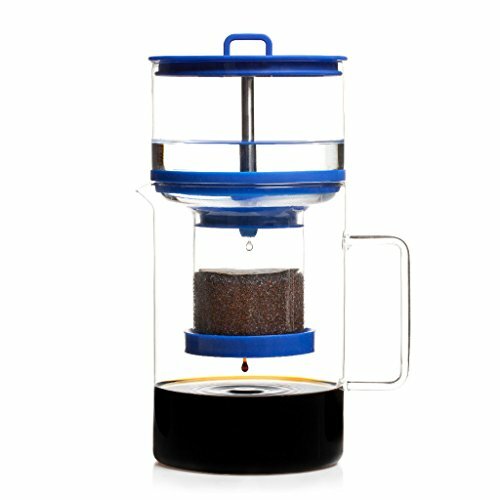 Hario is known for making excellent coffee making supplies and devices. This little cold brew setup is no different. Although the instructions are in Japanese, it is a simple step process. There are also adequate youtube videos that show how to use this particular maker. 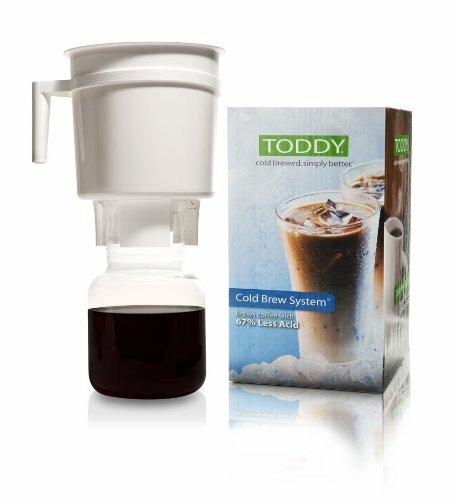 Having been on the market for nearly 50 years, the Toddy cold brew system is a fan favorite. It is named after Todd Simpson, the engineer that created it years ago. 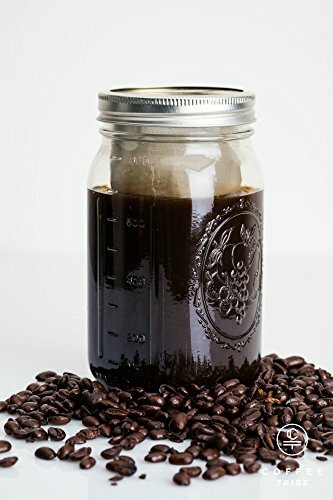 Delivering delicious coffee with 67% less acidity of hot brewed coffee, it is great for those looking to jump into the world of homemade cold brew. OXO has been popular for their high quality home gear and now they also have joined the coffee cold brew game with this device. For the price, it comes with a nice cylindrical beaker to serve and store the concentrate in once finished. It is a bit cleaner than the classic Filtron brewer mentioned above, because of the way it drains once the coffee is ready. Just as the name suggests, this one is definitely more expensive, but nonetheless impressive. The design is akin to towering science experiment in Dr. Frankenstein's lab. Made of all glass components and a stainless steel stand, it has a certain presence on your counter. The basic principle is the same for the brewing though, so if you are not willing to shell out money for looks this is not the one for you sir. Again, with luxury in the name, the Yama Silverton is very fancy looking. It does the task of steeping coffee grounds in cold water until it is ready to be distilled into a carafe for serving and storing, but with so much style. These last three are for those looking to impress their friends with both coolness and good coffee. 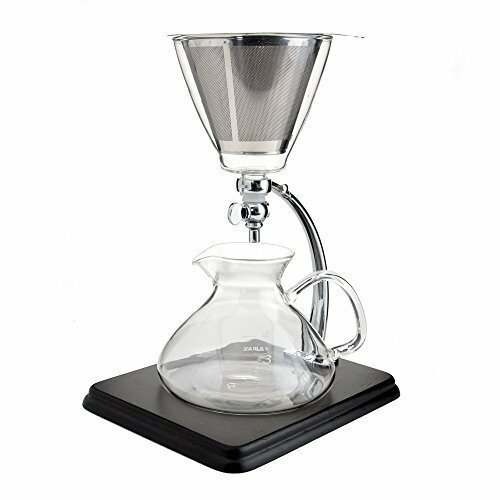 It is a beautiful shiny stainless steel stand that has a base to set the glass carafe on for collecting the brew. It is also versatile and can be used to make tea or hot coffee as well. This is another Yama, but one for those looking to impress their friends with both coolness and good cold brewed coffee. It stands at a whopping 30 inches tall, with hand blown borosilicate glass components (that are actually dishwasher safe!) and an elegant wooden stand. This one is for the enthusiast, but does the job as well as some of the cheaper models on this list. The Cold Bruer device is a little different from the infusion style cold brew devices. 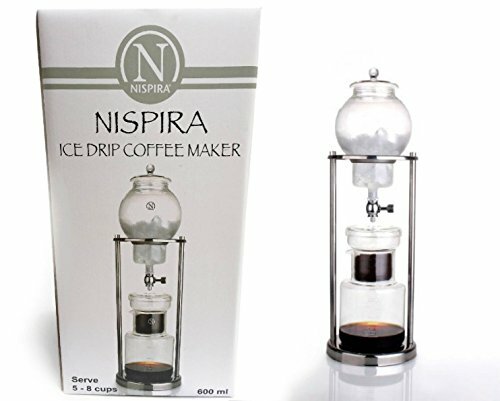 It uses a drip technique that slowly extracts all the flavors of the coffee you are brewing instead of holding the grounds and water simultaneously during the process. It is like a really slow drip machine that produces excellent cold brew. Check out their website to see how it works. This little guy is a bit less large scale as it is designed to make cold brew on the go. If you don't have the time to make coffee in advance for your camping trip, let the Primula do the work for you. 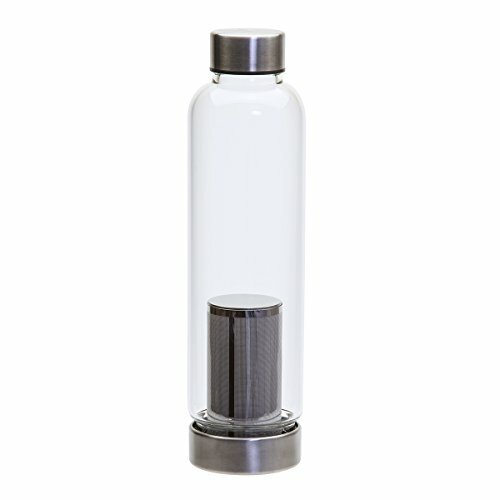 The bottle is made of glass, but it does have a protective neoprene sleeve to make it more durable. 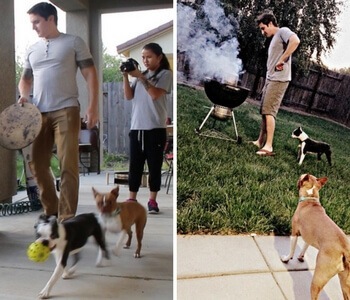 Their video explains how to use it, but enjoy taking this one on the go. And to round out the list of cold brew devices, the Body Brew Bod is perfect for travel or excursions. It is very new, and is currently still on pre-order. 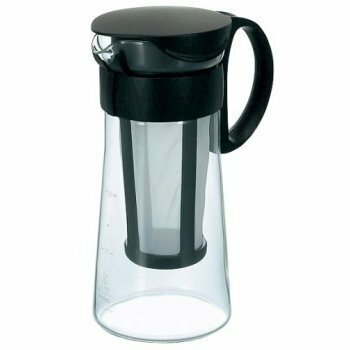 If you want to be ahead of the curve when it comes to the latest gear, this is the best cold brewer for you. Once of the highlights is a detachable timer that helps you count how long your brew has been steeping, which no other brewer currently boasts. That chunk you see in the mason jar is not a block of ice. It's steel mesh that is separating the coffee grounds from being drunk. So the ground coffee sits in the cold water, slowly steeping like tea. 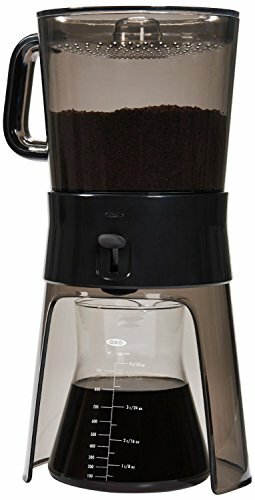 This is great because you can just grind up coffee, fill the jar with water, and leave it over night or throughout the day, then drink it straight from the brewing vessel. The upside is that it's all-in-one, and travel friendly. It'll probably fit in most car cupholders too. The downside is that you may need to find a place to put your wet coffee grounds when you drink, or a glass to pour. Plus, if you refill it throughout the day, re-steeping the grounds will produce weaker coffee. Then you'll have to find more grounds, and get rid of the used ones! 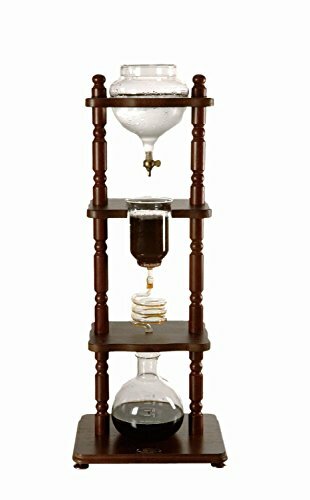 Another very cool steeping system in the shape of an erlenmeyer flask. With 1.5 liters you'll have enough to last the whole day, or even share with friends. The pouring handle makes it great to keeping a full flask in the fridge and just pouring what you want when you need a caffeine boost! Have you looked into the Ninja device, models CP301 & CP307? 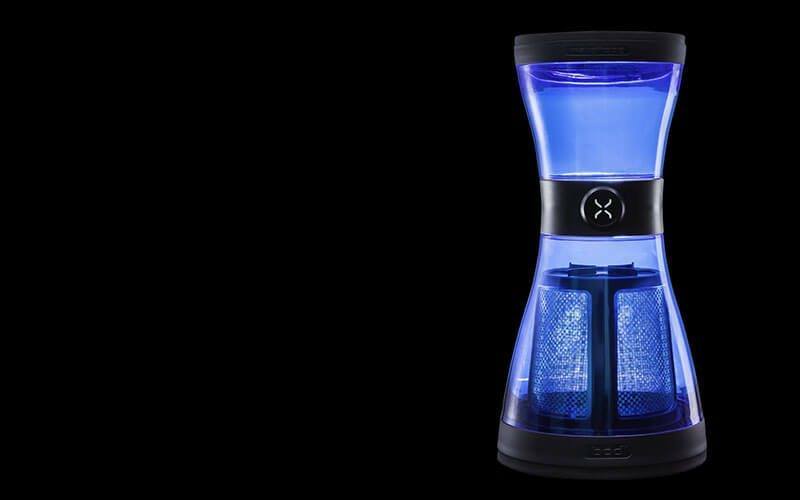 I’m curious as to whether they truly cold-brew coffee, since Ninja claims the devices will make 50 ounces of coffee in about 15 minutes. While I was a teenager (I’ll be 70 by the end of the month), my father brought home a Filtron coffee maker. The concentrate it produced was superb: no trace of bitterness, but the grounds had to steep for 10 – 12 hours. I vaguely recall an ad by Ninja mentioning the “sweet spot” of something like 100 – 115 degrees F. I tried making drip coffee (and chicory: French Market brand, as I grew up in metro New Orleans) within that temperature range. It wasn’t as bitter as when I dripped it a bit below 75 degrees C* (167 degrees F) as someone advised online, but it was nowhere near the nectar I’m used to with my Toddy steeper. I’d welcome any feedback, since I’m interested in the Ninja product in spite of its outrageous price (over $200 for both models).